Description: "Come play with me. I promise, it will be so much fun you won't ever want to let me go. EVER." 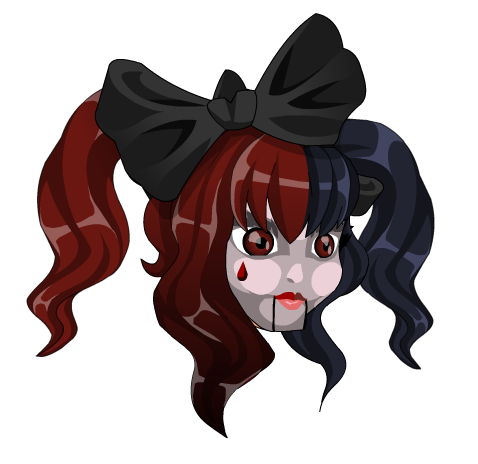 Also see Prismatic BabyDoll Morph.